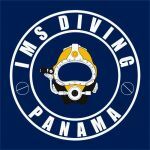 Divers for South America and Professional diving contractors, approved by Classifications for underwater repairs and IWS. 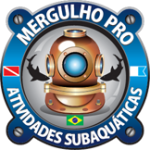 The AquaSub is a commercial diving company that seeks increasingly, and specialize in the area of underwater repairs propellants.In-water survey of ships and mobile offshore units. 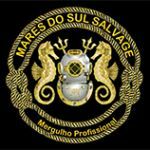 N & A INSPECCIONES Y MANTENIMIENTOS SUBMARINOS S.A.
Oceanica Engenharia E ConsultoriaLtda Underwater, divers, Photographic, Inspections, CCTV/Video, Hull coating, Underwater hull cleaning, Propeller super polishing. PARFI INGENIEROS INSPECTORES ASOCIADOS C. LTDA.